Join us now as we take a moment to sit back and reminisce about all the nostalgic Pokemon movies we’ve loved. 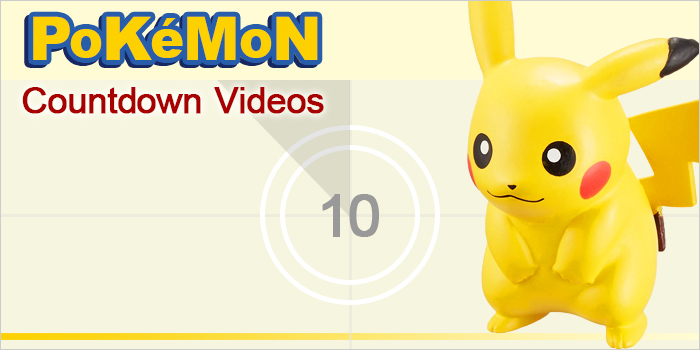 In this chill video, we look back over 20 years of Pokemon theatrical releases and count down to the title that performed best at its domestic box office. Did you guess correctly? We must say, we weren’t exactly surprised 😉 If you haven’t seen all of these movies, why not indulge yourself by adding some to your watch list? Attack on Titan - Show Us Your Best "Pretend Attack on Titan" Photo Meme!